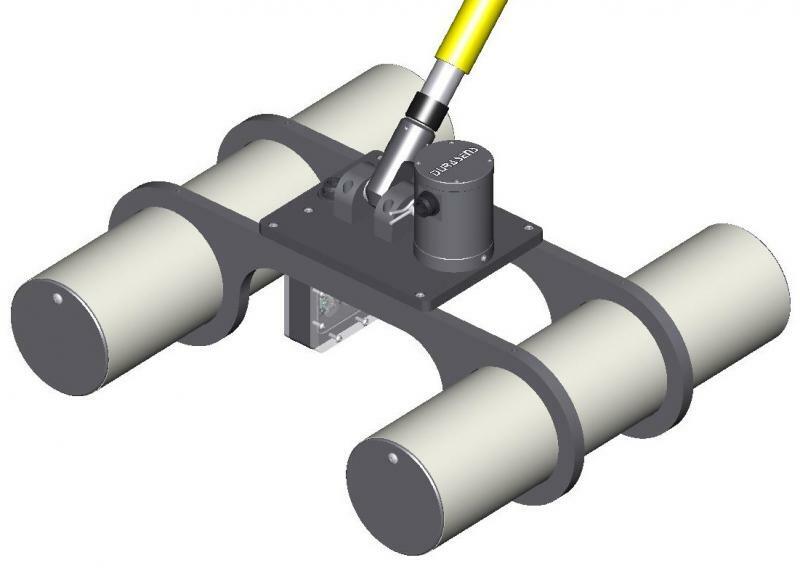 The Basin FlocCAM®﻿﻿﻿ ﻿is a patented ﻿ instrument devised for in-situ monitoring of floc particles during various water treatment processes. 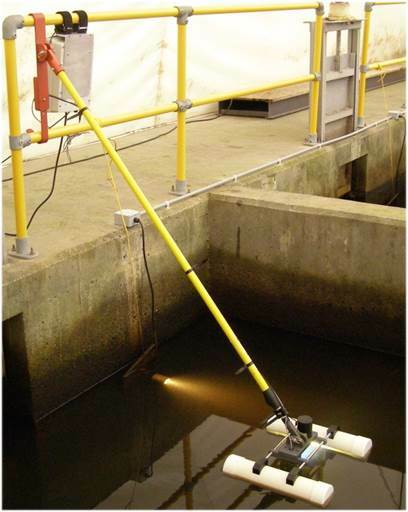 The unit floats on the surface of a tank within a water or wastewater treatment plant and provides real-time data indicating the physical properties and motion of particles during the treatment process. 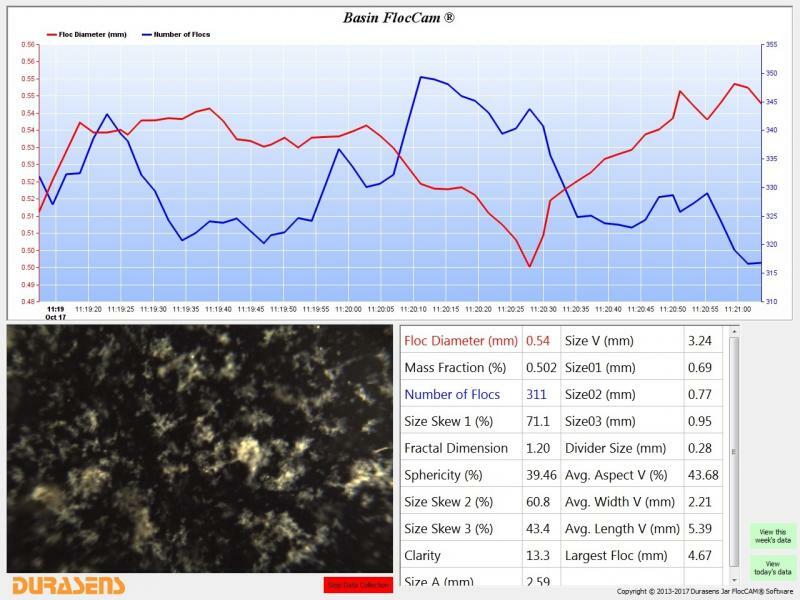 The Basin FlocCAM®﻿﻿ enables operators to immediately detect changes during flocculation caused by a change in the incoming water quality, an addition, or change in the dose, of coagulants and any other chemical, as well as a change in the flow regime due to an alteration of impeller rotational speed. 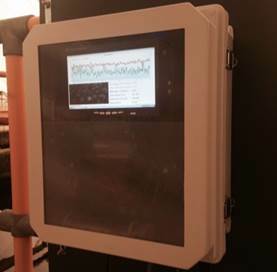 The ability to clearly detect the effects of these changes gives the operator an improved understanding of the plant’s current operation. Copyright © 2017 Durasens, LLC.﻿ All rights reserved.